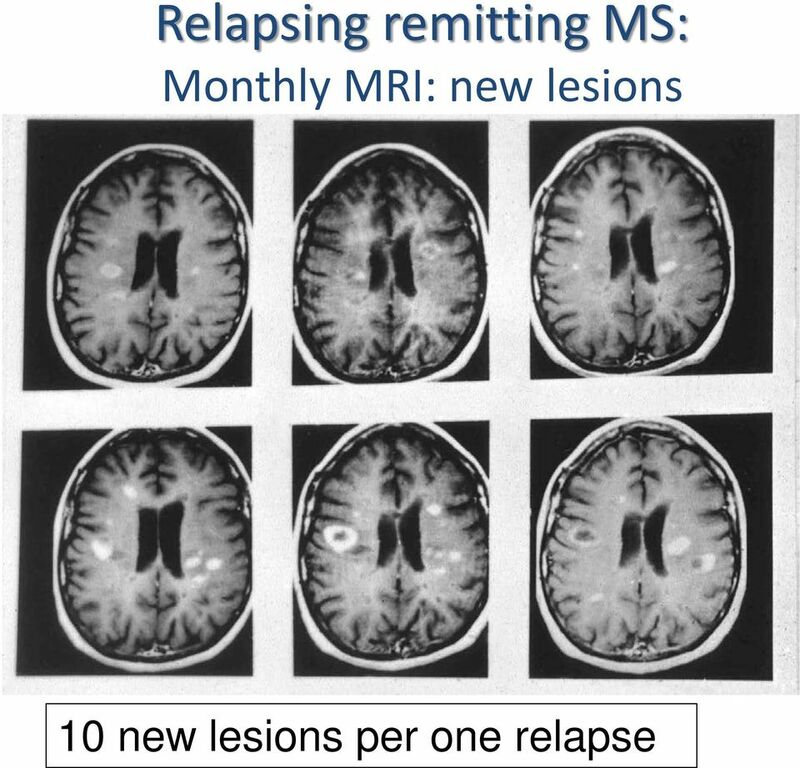 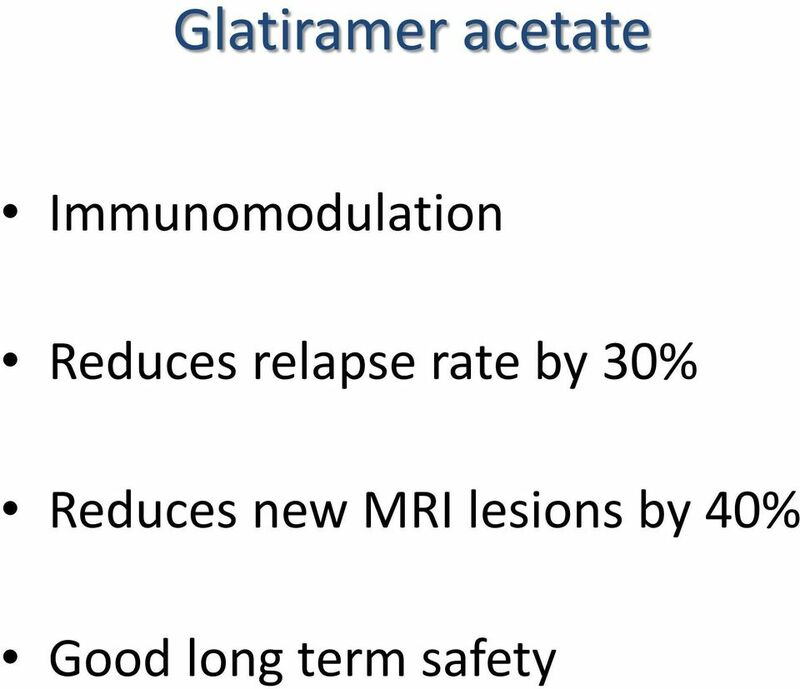 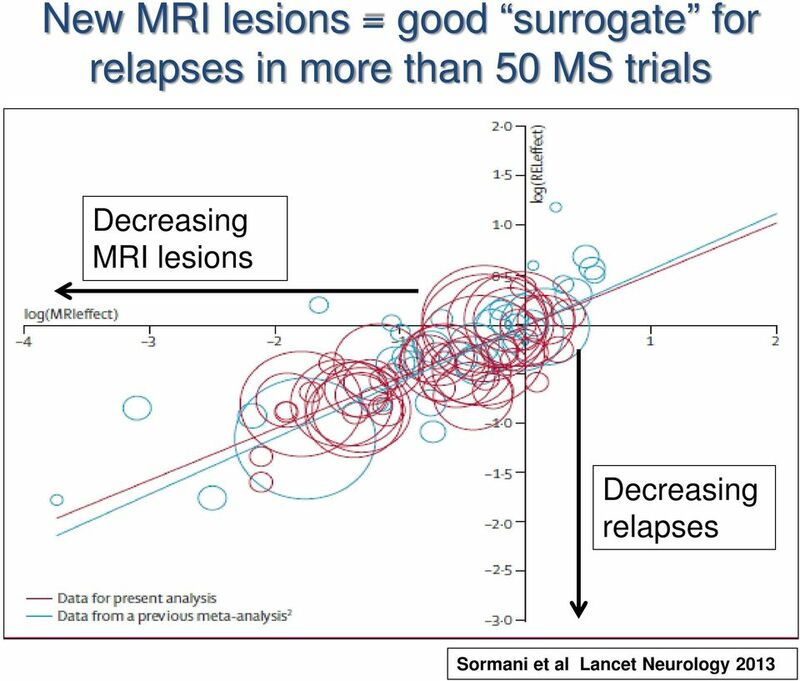 Download "New treatments in MS What s here and what s nearly here"
17 PML Risk Stratification* JC Anti-JCV Virus antibody Antibody Status test Negative (50%) Positive (50%) 1 in 10, / % CI in in in 1,429 Natalizumab Exposure No No Prior IS Use 1 24 months 0.7/ % CI months 5.3/ % CI months 6.1/ % CI Prior IS Use Yes Prior IS Use 1.8/ % CI / % CI Insufficient data Data beyond 6 years of treatment are limited. 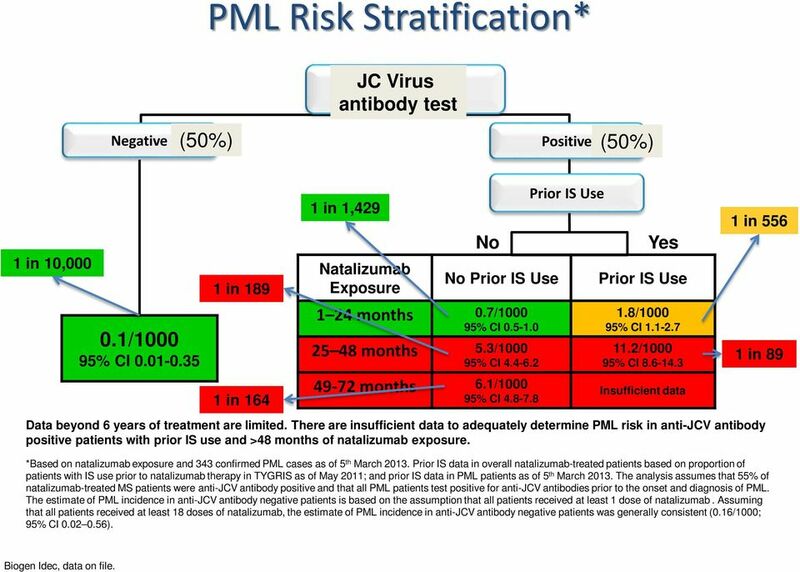 There are insufficient data to adequately determine PML risk in anti-jcv antibody positive patients with prior IS use and >48 months of natalizumab exposure. 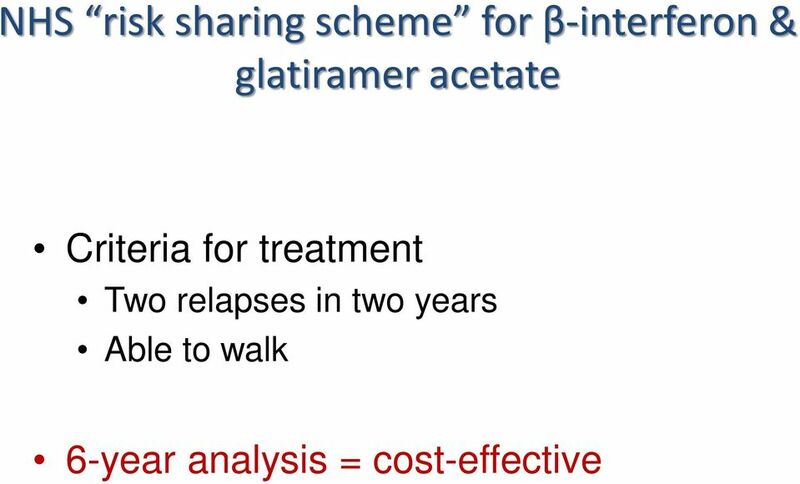 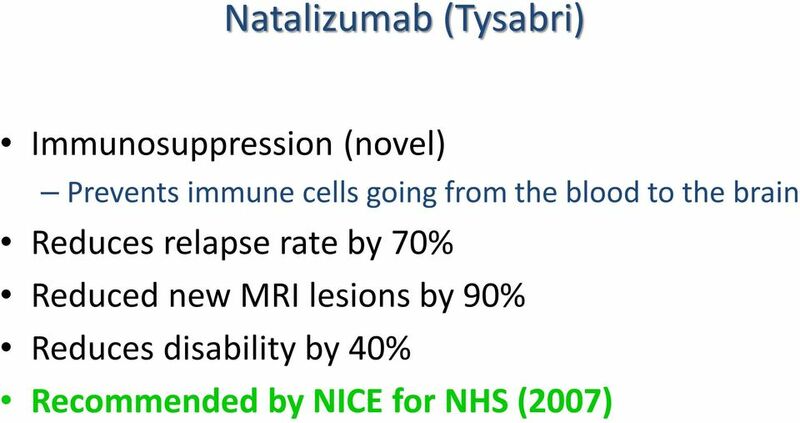 1 in 556 *Based on natalizumab exposure and 343 confirmed PML cases as of 5 th March Prior IS data in overall natalizumab-treated patients based on proportion of patients with IS use prior to natalizumab therapy in TYGRIS as of May 2011; and prior IS data in PML patients as of 5 th March The analysis assumes that 55% of natalizumab-treated MS patients were anti-jcv antibody positive and that all PML patients test positive for anti-jcv antibodies prior to the onset and diagnosis of PML. 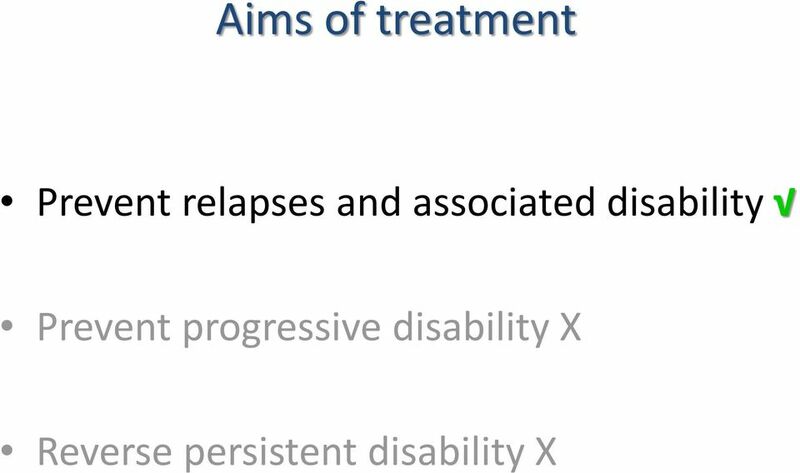 The estimate of PML incidence in anti-jcv antibody negative patients is based on the assumption that all patients received at least 1 dose of natalizumab. 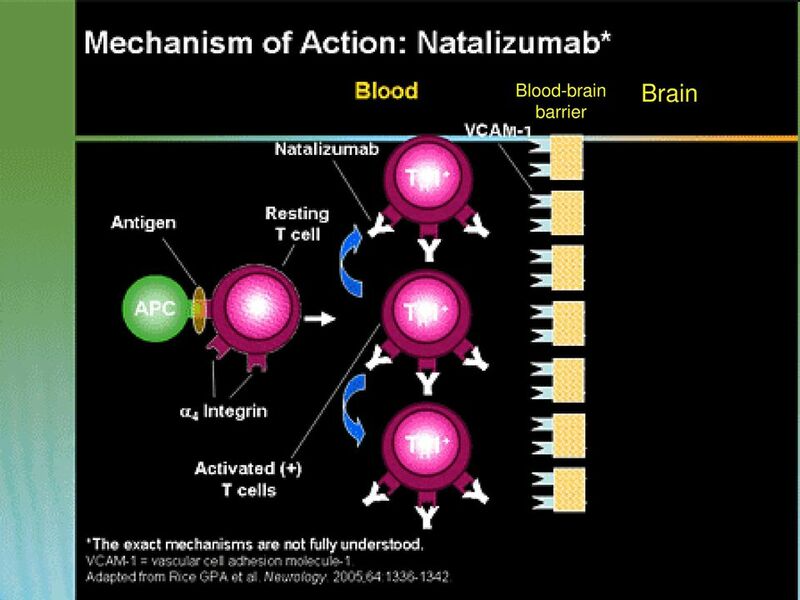 Assuming that all patients received at least 18 doses of natalizumab, the estimate of PML incidence in anti-jcv antibody negative patients was generally consistent (0.16/1000; 95% CI ). 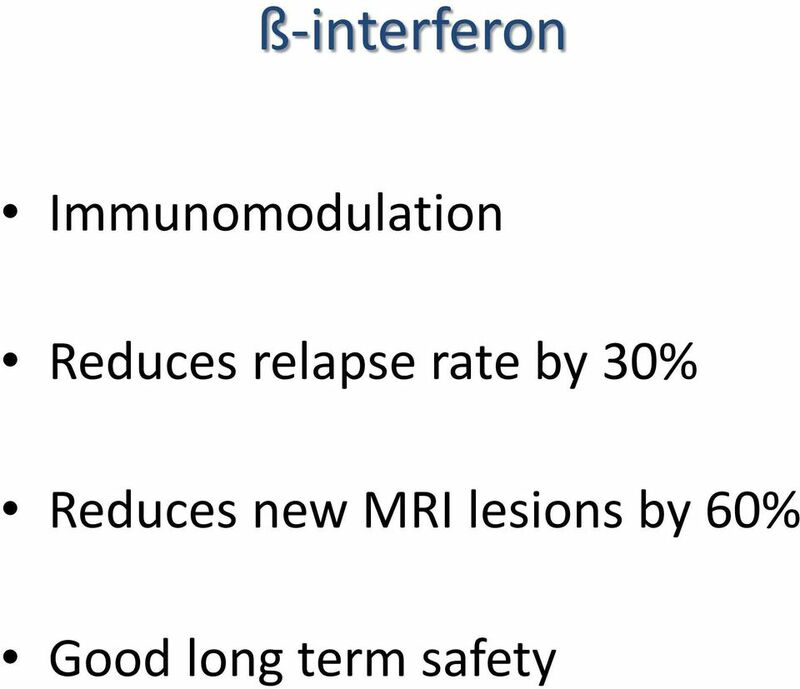 1 in 89 Biogen Idec, data on file. 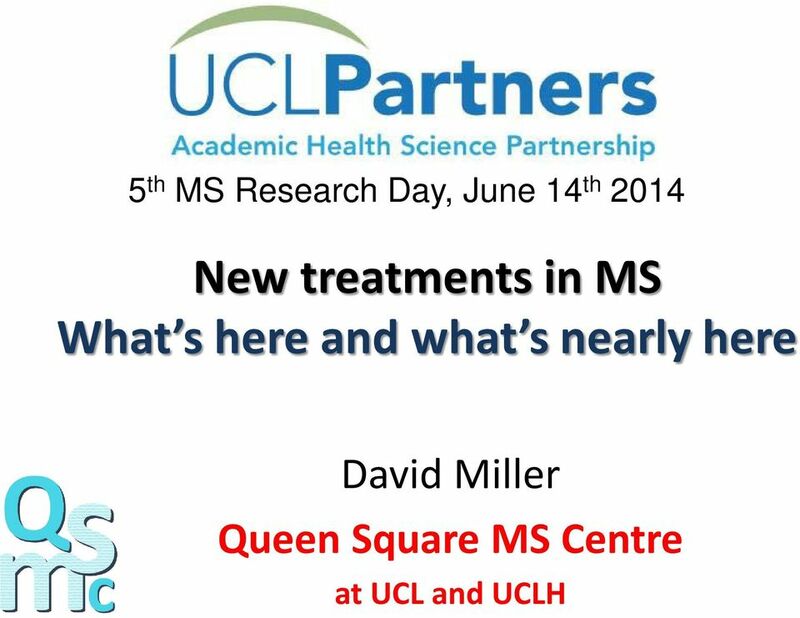 What is Multiple Sclerosis? 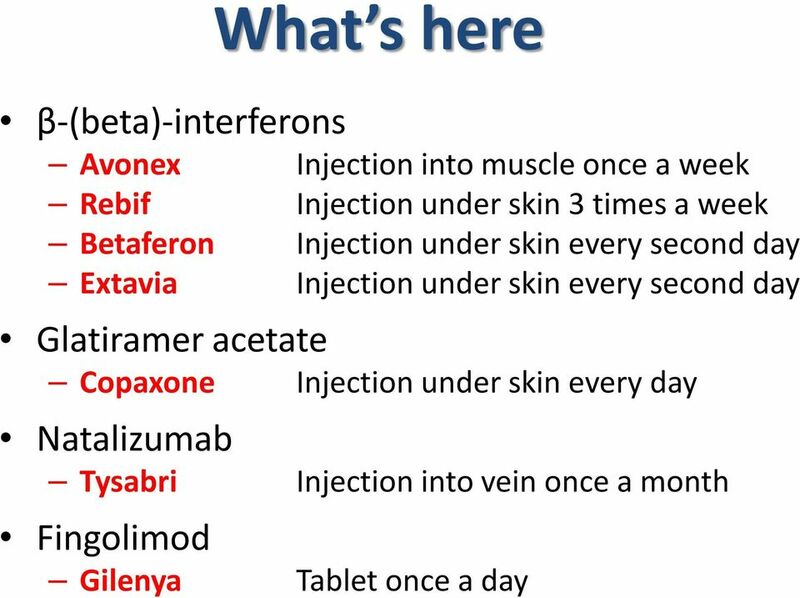 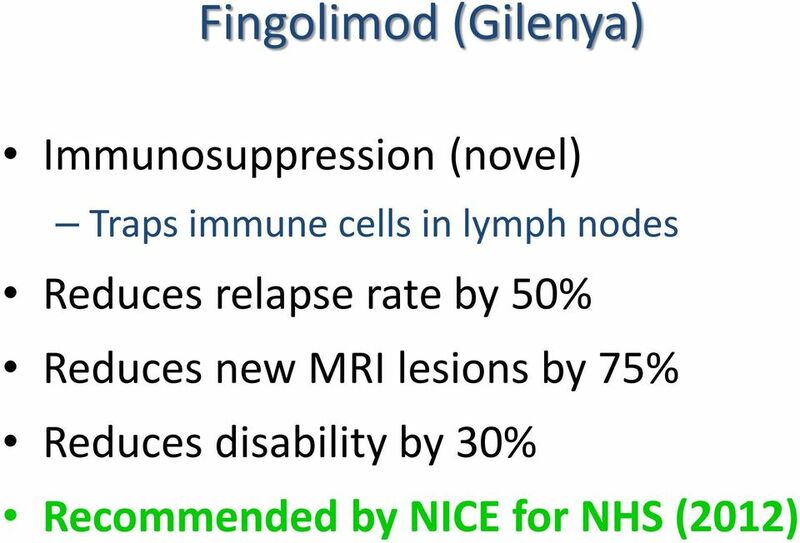 Disease Modifying Therapies. 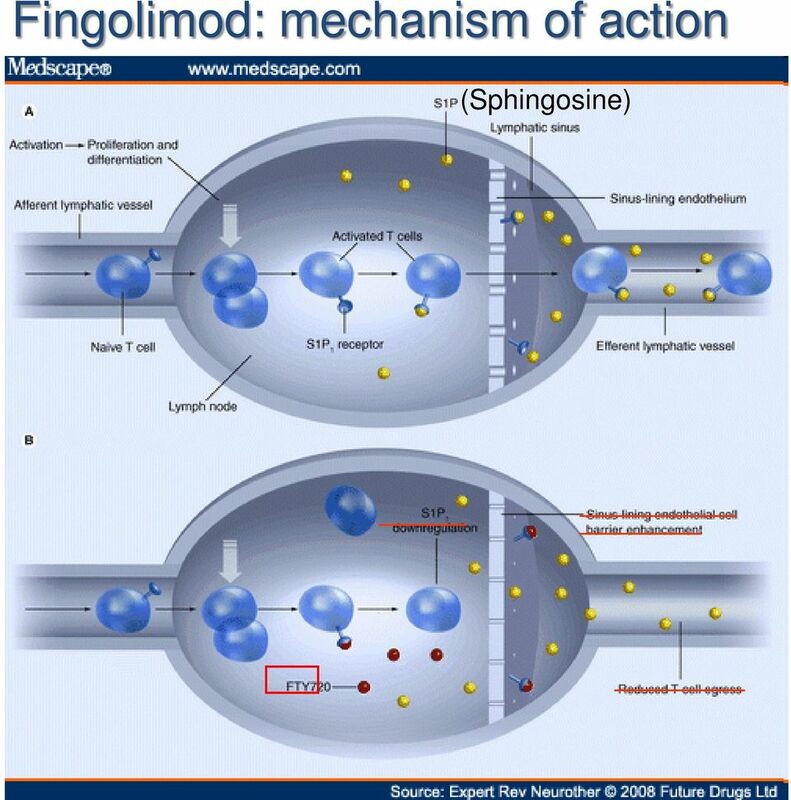 Best of all. 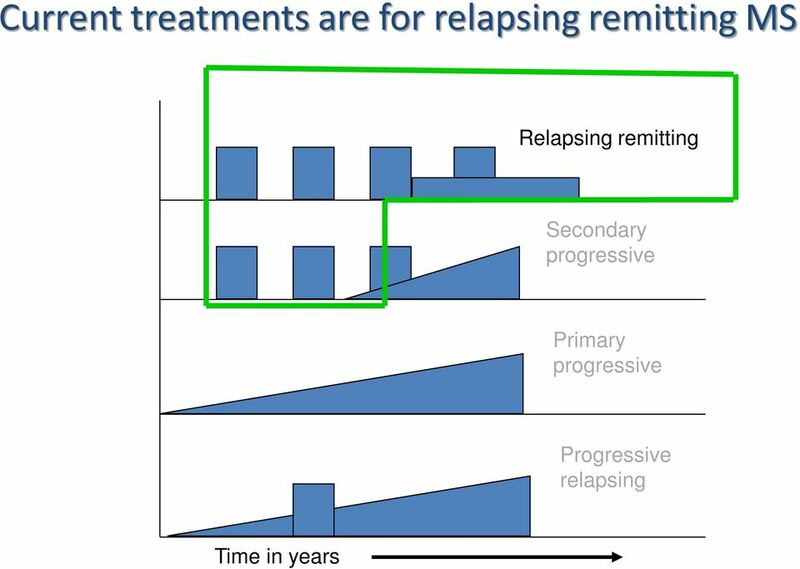 Why is treatment so important? 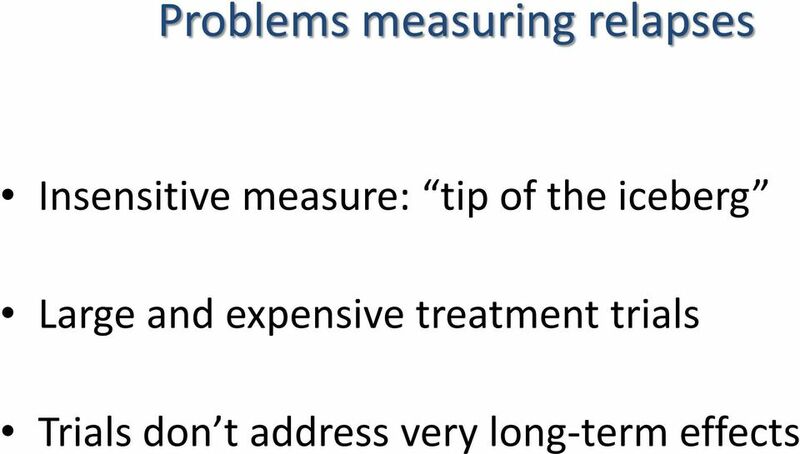 Outline and Expectations. 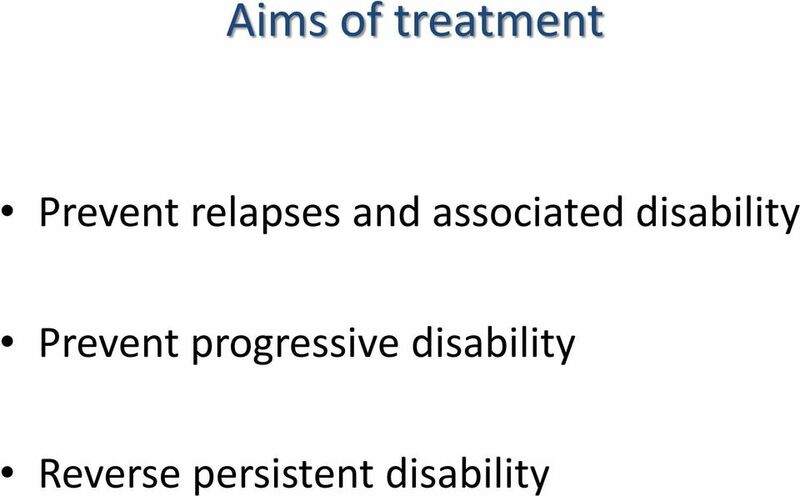 Choices Drug Therapies There are many prescription drugs available to treat MS. 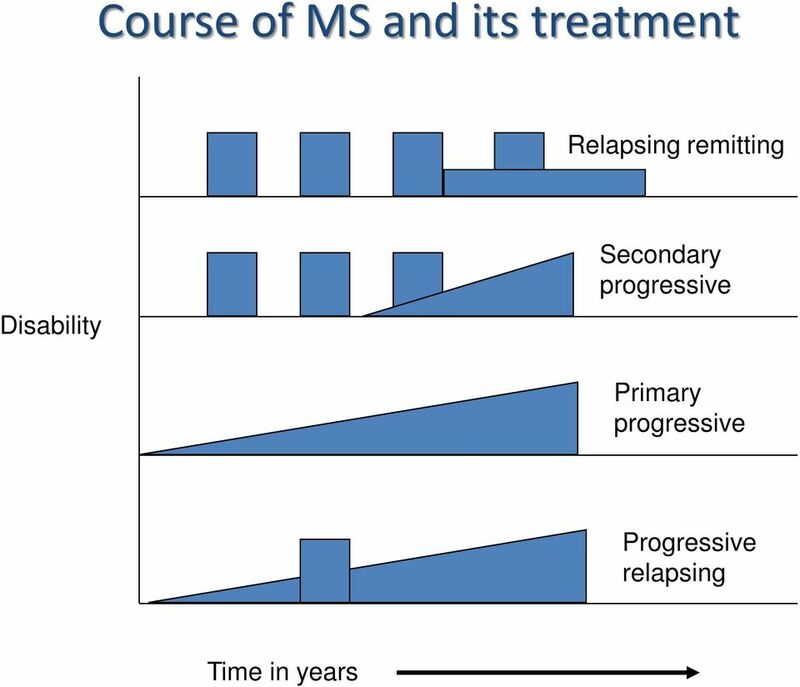 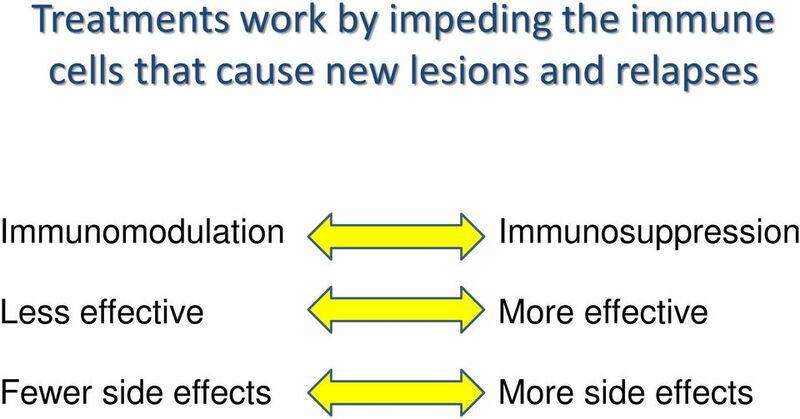 There are disease modifying drugs that affect the long-term course of MS and other medications to treat a particular symptom.